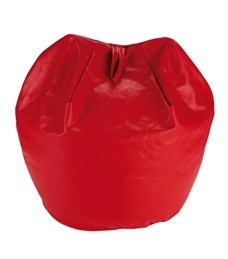 The 10 cube bean bag is our largest traditionally shaped bean bag. It is large enough to be used by children of all ages. It is available in showerproof fabrics so can be used outdoors.